The benefits of meditation, mindfulness and relaxation have been getting a lot of media attention lately. Some of these benefits can include a reduction in symptoms of anxiety and depression, an increase in energy and concentration and greater concentration. 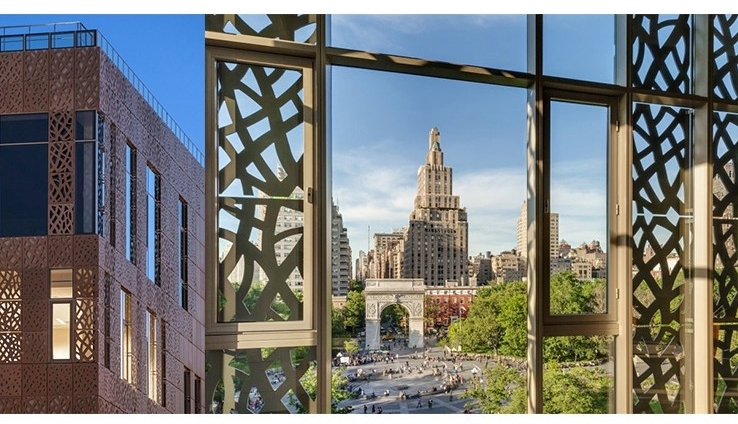 Many colleges and universities are beginning to acknowledge the benefits of meditation and offering classes, programs and even dedicated facilities for students, staff and the general public. 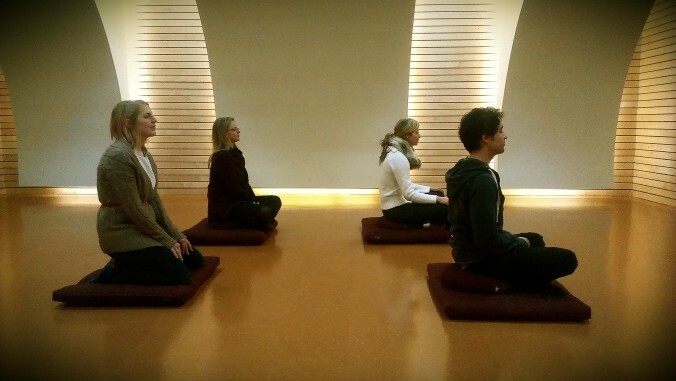 The following universities are leading the way in meditation for mental health. Each of these programs was chosen because of a dedication to the research and information of the human brain, as well as a passion for spreading the knowledge and benefits of meditation on mental health. At the Herbert Wellness Center, students are offered the physical, emotional, mental and spiritual benefits of meditation through a series of classes offered in conjunction with the Sri Chinmoy Centres International. These 90 minute sessions are offered once a month. They are free to attend and are open to the students and faculty of the university, in addition to the general public with advanced registration. The university claims that the classes will allow participants to develop mental clarity, self-discipline, enhanced creativity, internal peace and personal satisfaction. Classes are held in the evenings, making it a convenient option for students, especially following exams or during breaks from studying. 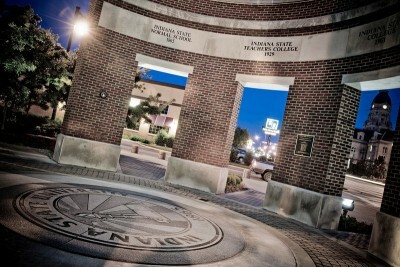 The cornerstone of the Mind-Body Wellness program, which is featured on their website, is a comprehensive array of meditation programs for students and the university community, including regular drop-in meditation groups, yoga for mood management, mindful eating, and workshop series that address basic mindfulness skills for dealing with stress and anxiety, preventing depression relapse, and improving attention. They also offer meditation retreats to the community every semester, and other events such as MedMob, a campus-wide meditation flash mob. Their mindfulness and meditation exercises are available in a downloadable audio format so that students, faculty, and the general public can listen in the privacy of their homes or download the exercises on to a phone or personal listening device. The exercises range in length from three minutes to nearly 20 minutes and cover a variety of topics, such as breathing, sitting meditation, breathing for relaxation and Gatha meditation. There is also a 12 minute video on gentle yoga. There are also several meditation recordings by Mark Reck, Psy.D. of the Attention Improvement with Mindfulness Group. This seven week program is available online for download, free of charge to anyone nationwide that would like to participate. The John Main Center is dedicated to ecumenical meditation as taught by English Benedictine monk, Fr. John Main, OSB, who died in 1982. The goal of the center is to provide an opportunity for daily meditation. There are sessions offered in 30 minute sessions, twice daily, using the Christian tradition of silent meditation. All traditions are welcome, even outside of Christianity. No appointments are necessary and everyone can attend, regardless of level of experience. The building is open for private meditation 24 hours a day, 7 days a week. There are also archives and workshops available to help students and faculty delve deeper into the studies on religion and meditation. 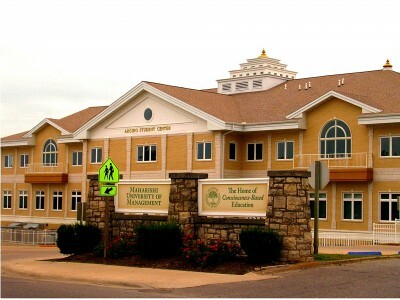 The John Main Center also assists other universities in developing meditation centers for their students and faculty. The use of the facility is free, although patrons are encouraged to make a small donation to support the facility. In 2007, the University of Redlands opened the university’s “contemplative classroom,” the Meditation Room. This room is used as a mental training center that focuses on the “know thyself” dictum of liberal arts education. This beautiful room has flowing curtains, soothing colors and a high ceiling to promote mental calmness and inner peace. There are also 28 square meditation fusions, called zabutons, 28 round meditation cushions, called zafus, 28 yoga mats, kneeling benches and folding chairs, giving patrons a choice of meditation styles. The room can be used by students, faculty, staff and the general public for private, silent meditation during open hours. 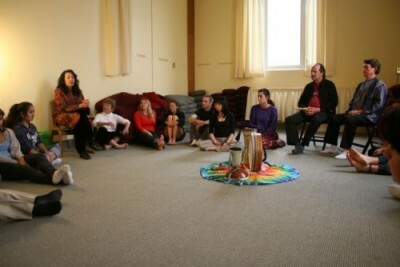 There are also contemplative-based academic courses taught in the room, such as World Religion. In addition, there are free, non-academic community meditation courses offered in the areas of Qigong, Zen meditation, deep relaxation, sufi dance, Christian contemplative prayer, restorative yoga and T’ai Chi. 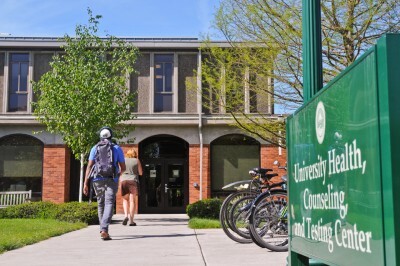 The Mindfulness Practice Center is a campus-wide effort to promote mindfulness practices to the faculty, staff and students of the university. The center takes on a non-sectarian approach and encourages a variety of traditions. 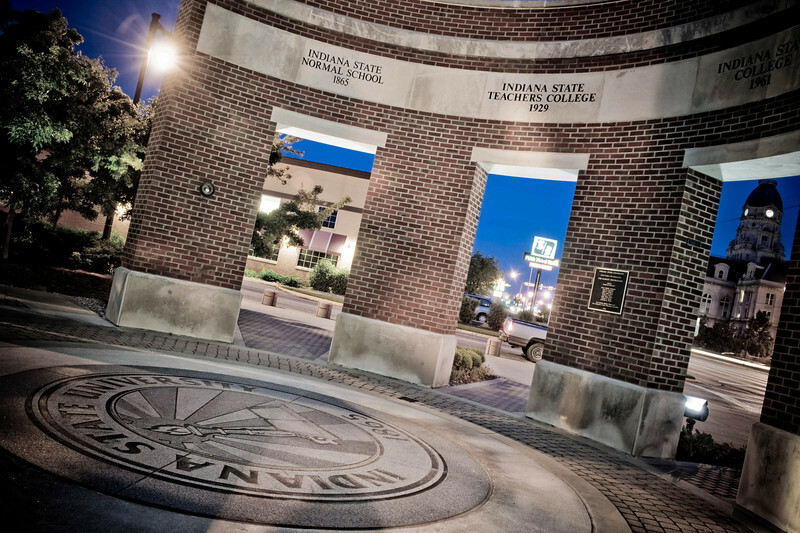 The center offers mindfulness-based stress reduction, eating, yoga and meditation practices. The Mindfulness Meditation program occurs Monday through Friday on campus. The AP Green Chapel is open for silent meditation, prayer or contemplation during the week. In addition, there is noon-time meditation offered off campus each week. For those unable to attend on-campus meditation sessions, the university offers an entire mindfulness and meditation library with videos and audio available for free download. These downloads are available to students, staff and the general public and cover the areas of basic meditation, relaxation, stress reduction and mindful eating. 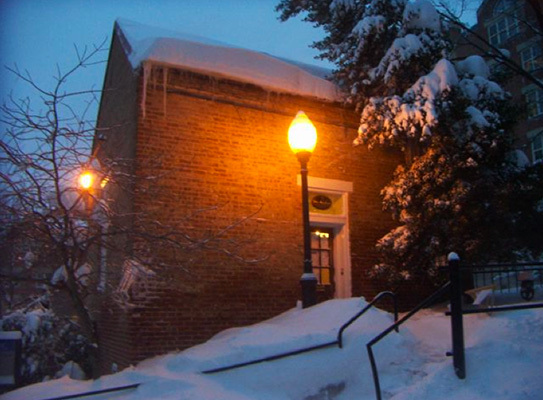 At Naropa University, there is a focus on personal betterment and transformation. 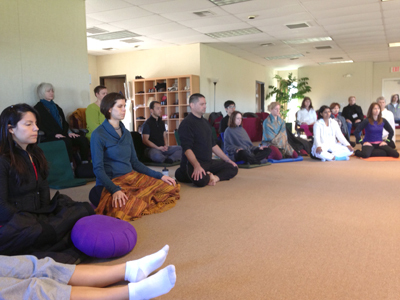 As a result, many of the incoming students are required to take meditation instruction as part of their program of study. A pioneer in the field of meditation, the university has offered free meditation to any student, staff or faculty member since 1974. Shamatha meditation is offered, although the university connects interested students with faculty members or community members specializing in Jewish, Hindu, Islamic-Sufi, Christian, Pagan-Wiccan and Zen meditation if a different form of meditation instruction is desired. The Center for Mindfulness at UC San Diego focuses on mindfulness-based stress reduction. 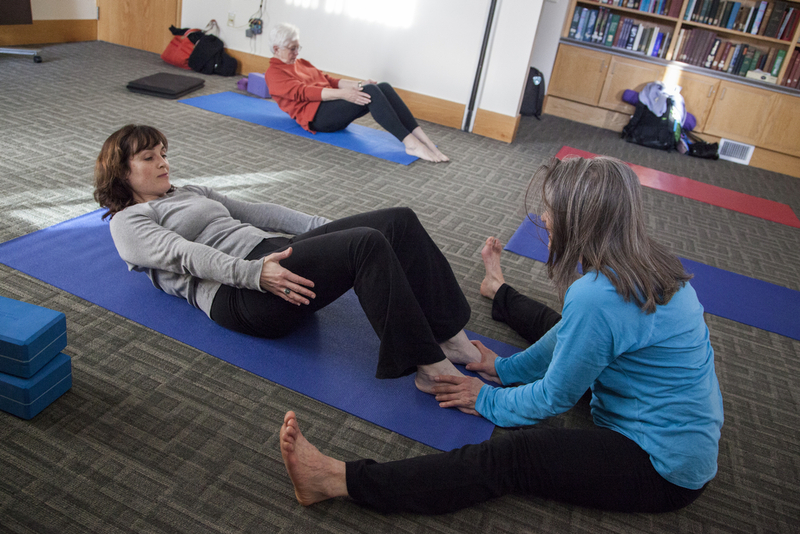 MBSR includes guided meditation, gentle stretching, mindful yoga and group dialogue. 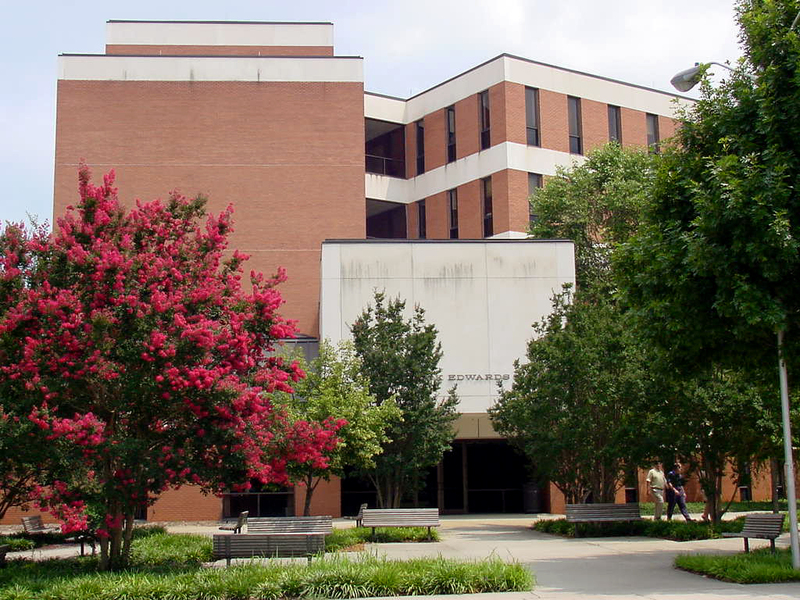 The university offers this program as an eight-week course for students, faculty or employees. While the course has a fee, there are payment plans and scholarships available for those that demonstrate significant financial need. The Center for Mindfulness website also offers several guided meditations for download, ranging from 10 minutes to 45 minutes in length. The topics for these downloads vary, from awareness of breath to body scans to a “mountain meditation” practice. These meditations are designed to go along with the eight week course, but anyone can download the practices from the website for their own use. The Stanford Center for Integrative Medicine at Stanford University offers a Mindfulness Meditation course once a week for eight weeks. These courses are taught by Mark Abramson, DDC, founder of the Mindfulness-Meditation Based Stress Reduction Program at the university. This fee-based program includes eight classes, a book, a CD and a special one-day retreat. The instructor claims that participation in the program can lead to a decrease in physical and psychological symptoms, an increased ability to cope with stressful situations, improved self-esteem, increased energy, improved pain levels and a greater enthusiasm for life. This program is offered as a complimentary treatment program for those with anxiety, chronic pain, heart disease, cancer, AIDS, depression, arthritis or gastrointestinal disorders. 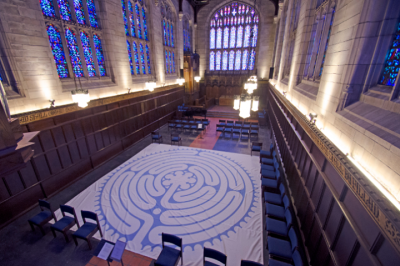 The Spiritual Life Office at the University of Chicago supports students, faculty and staff from any religious background, as well as those seeking non-traditional spiritual options. There are Atheist, Humanist, Secular, Baha’i, Buddhist, Christian, Hindu, Jain, Jewish, Muslim, Pagan, Wiccan, Quaker, Sikh, Universalist and Zoroastrian student groups in order to provide support to students from all backgrounds. There are also five types of meditation programs, including Samatha Meditation, Zen Meditation, the Art of Living Foundation, Mindfulness Meditation and Twenty Minutes Still. The Art of Living Foundation focuses on managing stress, increasing focus and teaching meditation skills. Mindfulness Meditation is designed to teach mindful meditation outside of a religious context. Twenty Minutes Still is offered every weekday morning for members of any religious and spiritual tradition. The Center for Investigating Healthy Minds is a secular organization lead by world-renowned neuroscientist, Dr. Richard J. Davidson. The center conducts rigorous scientific research on kindness, compassion, forgiveness, mindfulness, altruism and well-being. Dr. Davidson is a friend of the Dalai Lama. 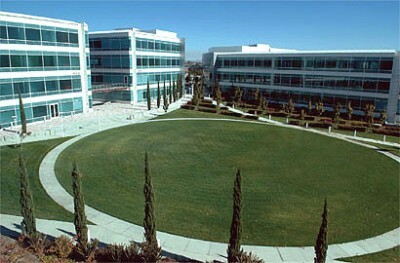 The center is the world’s only research center of it’s kind and has a brain imaging lab and a meditation space. The meditation spec is designed for scientific research into the benefits of meditation. 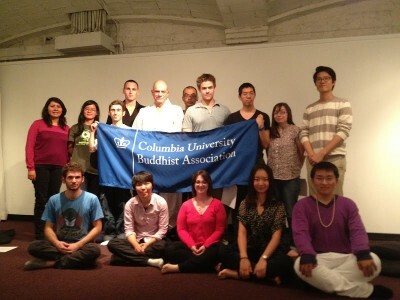 The Columbia University Buddhist Association (CUBA) was created in order to give students and staff a safe place to practice meditation, develop friendships with like-minded individuals and discuss Buddhism. All students, regardless of religious affiliation, are invited to learn meditation as a way to deal with stress, foster compassion, reduce anger and live joyfully. Meditation sessions are offered weekly in conjunction with a guest speaker or Buddhist teacher. The Reverend Doyeon Park serves as a minister and chaplain for the group. As part of the patient support services in the complimentary therapy program at the University of Michigan’s Comprehensive Cancer Center, a full audio library of guided imagery meditations is available for patients, students, faculty and the general public. All selections are indexed by situation or need, including clarity, fatigue, anxiety, pain, support or upsetting emotions. There are also audio files introducing the practice of guided imagery, learning to breathe in a meditative manner and relaxation. All files are free to download. 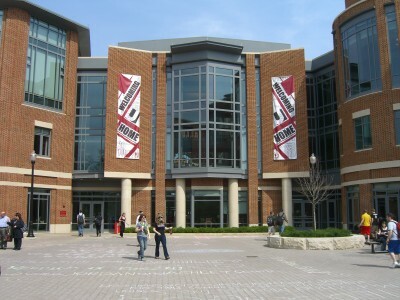 At the University of Wisconsin, students and faculty are offered a series of courses, in addition to individual consultation. The Mindfulness Introductory Course introduces mindfulness meditation practice as a way of reducing stress and increasing balance and control. A similar course is also geared towards middle school and high school students in the local community. In addition, there are graduate level courses in midday mindfulness, mindfulness and martial arts, discovering stillness within movement and corporate retreats. Finally, there are guided retreats in mindfulness mediation and integrative medicine for students, faculty and staff. The University of Washington offers an eight week course for individuals who would like to learn basic meditation skills for their own purposes or to start a meditation practice. The class is geared towards beginners with no previous experience with meditation and all students are required to practice frequently at home. The course helps students alleviate symptoms of depression and anxiety, improve self-esteem, increase attention and concentration and enhance resilience to stress. As a result of taking the course, students will also be prepared to teach meditation to others in order to pass the benefits on. 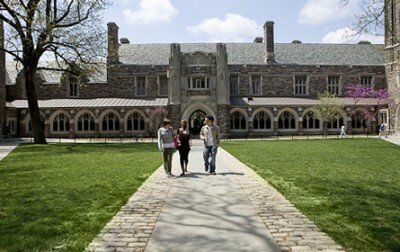 The UHS Mind-Body Team and the University Health Services at Princeton University offers several training groups and meditation opportunities throughout the year in order to help students, faculty and staff reduce stress, insomnia, headaches, high blood pressure, anxiety or chronic pain. In addition, the meditation practices offered are aimed at treating and preventing both physical and psychological illnesses. There are campus-wide opportunities to participate in yoga, tai chi and meditation. There are also training groups, such as mindfulness for health and healing and graduate-level mindfulness training. There is also a student meditation group offering several free classes each week. Finally, students, staff and the general public can download any of the stress reduction tools available on the program’s website. The University of New Hampshire emphasizes the benefits of meditation for managing stress, sleeping better, enjoying better health and succeeding academically. Every Monday, guided meditation sessions are offered. In addition, students can receive individual meditation sessions from wellness educators or counselors geared towards helping the individual begin a meditation practice. The department also offers mindful eating groups, yoga and biofeedback. In addition, video examples of breath meditations, concentrative meditations, receptive meditation, reflective meditation and generative meditation can be found on the department’s website. 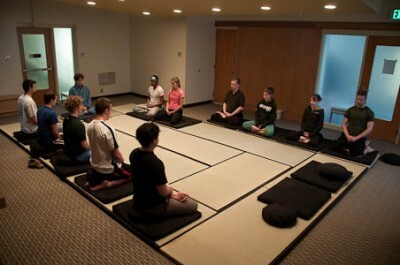 In 2010, the University of San Francisco created the Interfaith Meditation Room in response to student requests. Today, the space is frequently used for quiet prayer, spiritual activities and reflection. The room is open seven days a week, from 6:00 AM until 11:00 PM, with access granted via valid school identification. The space’s artist, Fr. Araujo, designed the meditation room to incorporate elements of symbols from Buddhism, Hinduism, Bahai, Islam, Judaism, Christianity, Taoism and Confucianism. Some of these features include a large etched Tree of Life, handmade bells, geometric patterns, windows and a prayer rug. The Center for Mindfulness in Medicine, Health Care, and Society has been in operation for over 30 years, integrating mainstream medicine and mindful meditation. The Stress Reduction Clinic was founded in 1995 as part of the Center for Mindfulness, and is currently directed by Saki F. Santorelli, EdD. 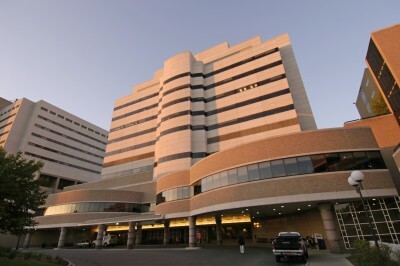 It is the oldest and largest academic medical center-based stress reduction program in the world, offering an eight-week intensive training program. 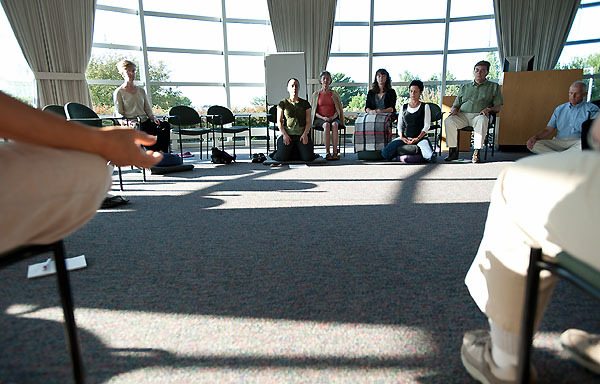 The center’s Oasis Institute is designed for mindfulness-based professional education and training in order to train professionals to integrate meditation and mindfulness into their disciplines. The Evolve program is designed to help individuals explore meditation in their own work or home life. Finally, the center is engaged in several small and large-scale studies on the mind-body connection and mindfulness. Maharishi University of Management was founded in 1971 by Maharishi Mahesh Yogi to fulfill the need for a complete approach to higher education— Consciousness Based Education. This unique approach develops holistic awareness in students and cultivates the ability to draw from deeper, highly creative levels of mind. Its cornerstone is the Transcendental Meditation technique® (TM), is practiced by all students, faculty and staff and involves 15-20 minute sessions twice a day. 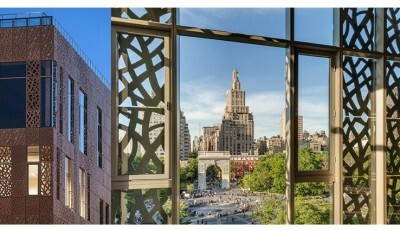 Each student receives a full scholarship to learn the Transcendental Meditation technique, and may begin instruction within days of arriving on campus. TM is the most widely practiced, extensively researched, and widely applied approach to personal development in the modern age. The Heart of Zen Meditation Group is a student group meeting twice a week during the winter and spring, and once a week during the summer and fall. Each meeting involves two 25 minute silent meditations with a short walking meditation in between. There is also a brief discussion afterwards in order to answer any questions students may have. The group is led by Dr. Bret W. Davis, an associate professor in philosophy who studied and practiced Zen in Japan for 13 years. Any student is welcome to join at any point during the year, following a brief orientation. 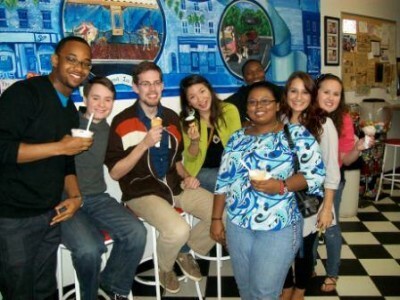 In addition, professors may request that students participate in the group as part of a class requirement. 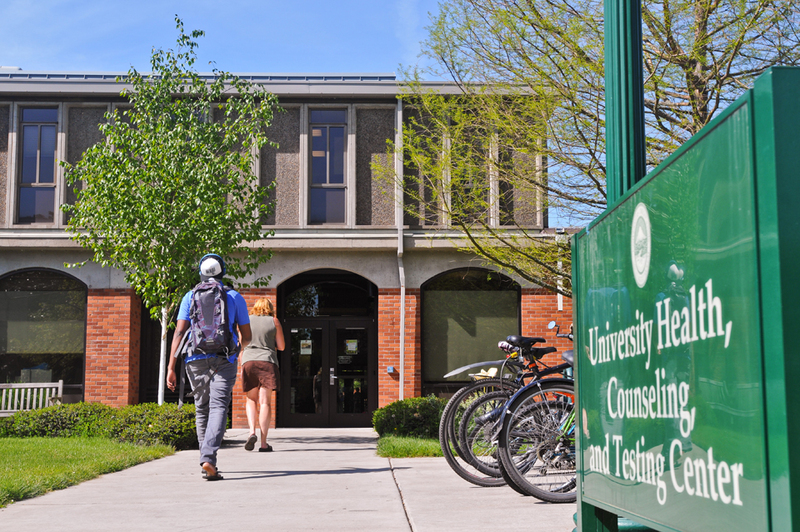 The University of Oregon is leading the nation in research on the effects of Chinese meditation on stress, health and well-being. As a result, the university also offers a six week Relax and Renew Meditation Series designed to provide students, faculty and staff with the tools needed to begin their own practice of meditation. The once-weekly course is $15 per six weeks for students and $25 for faculty and staff. The series teaches meditation as a way to relax, decrease stress and feel renewed and refreshed. The Mindfulness Meditation series at the University of Pittsburgh Schools of the Health Sciences is open to students, faculty, staff, patients and the general public. The Mindfulness Meditation Orientation Session is taught by Dr. Carol Greco and is free. Students who wish to move on can take the eight-week class, which takes place for two hours once a week. This series is $300. For nurses, psychologists, social workers and counselors, the course can be taken for continuing education credits. The Meditation Space was designed to provide support and a spiritually nourishing environments from all cultures and religious backgrounds. Any current student can use this quiet space at any time from 5:00 AM until midnight. No group activities can occur in the room. Prior to the first time using the room, students must sign a user agreement form and be issued an access code. While classes are not taught in this space, students are free to engage in any form of silent meditation, prayer or reflection while in the Meditation Space. The Center for Wellness at Harvard University offers several special workshops in the areas of mindfulness and meditation. Every Tuesday, a morning meditation group is offered with 20 minute eclectic meditations focusing on kindness and breath. This is free to anyone, with drop-ins welcome. There is also a 20 minute meditation group offered during lunchtimes on Thursdays which is also free. There is also a weekly meditation class in the evenings that is free but prior registration is required. Finally, there are several fee-based classes on meditation and behavior modification for those that would like a more in-depth study into meditation and mindfulness. This beautiful space is located right in the center of the Benson Center, making it easily accessible to all students, faculty and staff. Individuals from all spiritual, cultural and religious traditions are welcome. The Meditation Room offers a collection of holy books from various faith traditions, as well as books from spiritual writers. There are also ottomans, prayer rugs, zafou, zabuton and meditation benches available in order to allow each individual to create a meditative experience that is meaningful to him or her. The Center for Integrative Medicine at Ohio State University focuses on taking a holistic approach for students, faculty and the general public. 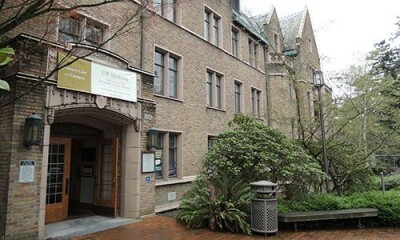 The university offers meditation, yoga and other programs as part of a comprehensive medical care program to patients and those affiliated with the university. In addition, there is an extensive collection of meditation and mindfulness audio files available for free download on the program’s site. Some of the pieces include instruction and guided meditations focusing on breathing awareness, mindful body scan, mindful eating, mindful awareness of pain, sensations, thoughts and emotions, taming thoughts, Tai Chi, being present to the moment, yoga and sitting meditation. Clemson University recently developed a Transcendental Meditation course, offered to students, health professionals, faculty and the general public. This tuition-based course is offered in the winter and spring at the Joseph F. Sullivan Center. 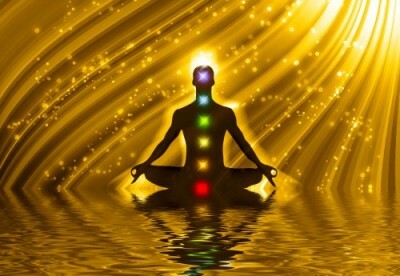 Transcendental Meditation is the practice of sitting quietly and comfortably for 15–20 minutes a day, twice a day. Upon completion of the program, participants will be equipped to practice independently in order to develop increased clarity and focus, as well as experience a decrease in anxiety, depression and stress. The Lotus Meditation Center is a sacred space where students, faculty, staff and the general public can experience peace and quiet. This inclusive space welcomes members of any faith traditions, as well as those that do not identify with any religious tradition. Individual meditation is available, as well as group instruction, lectures and retreats. While some of the group exercises may be religious in nature, no proselytizing or conversion efforts are allowed. Groups can reserve the center for their own purposes as well. The Mindfulness Meditation Research Program has been lead for the past 20 years by Dr. Jean Kristeller. She has received nearly $2 million in federal grant money to study the effects of mindful meditation on binge eating and eating disorders. With multiple publications on the benefits of meditation, Dr. Kristeller is leading the nation’s research on the effects of meditation. 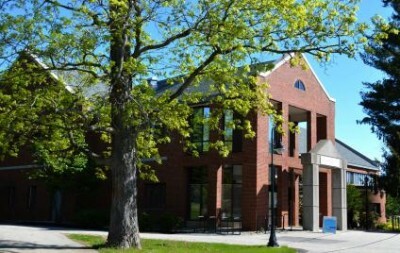 The center also hosts an addictions and spirituality conference, as well as public instruction, conferences and practices. The Global Center for Academic and Spiritual Life offers a small place for silent reflection, prayer or meditation every day from 9:30 AM until 9:00 PM. 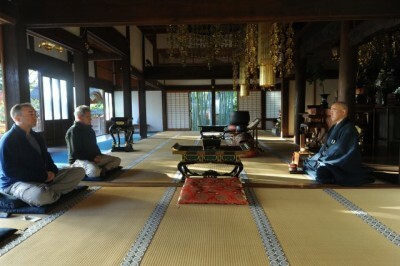 In addition, group meditation is offered every Monday and Tuesday evening from 7:00-8:00 PM. In addition, the university offers meditation instructions and podcasts available for free download on its website. There are several colleges leading the way in meditation for mental health in the United States. The above 30 programs each have a slightly different focus. Some are specific to a particular tradition or religion, while others are inclusive. Some programs are available free to any student, staff or faculty while others are mandatory, and yet others allow the general public to also attend. Some are instructional in nature while others allow independent exploration. 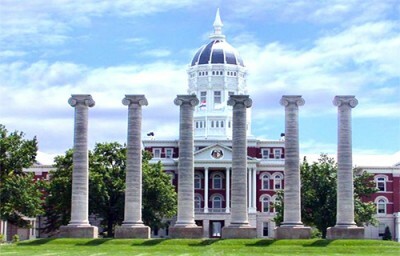 Regardless of the purpose or structure, however, these institutions have taken current research into the benefits of meditation and used those findings to provide unique opportunities for students and others close to the university.